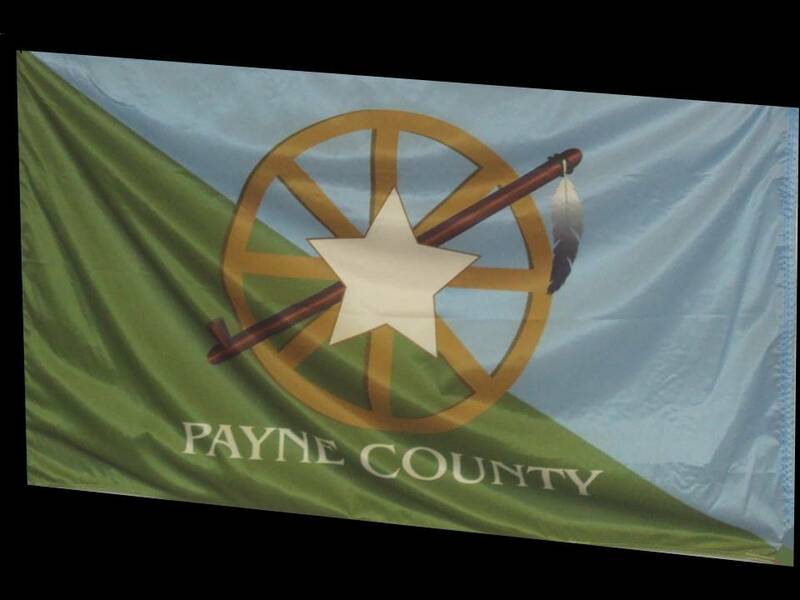 The Payne County Genealogical Society was established in 1979 to promote genealogy in the Payne County area. Genealogy is the recording and preservation of family history, stories, traditions, and memorabilia, including the pedigree of a person or family over a number of generations. We study our ancestry and our family history to preserve our heritage for future generations. Membership is open to everyone, and includes genealogists with a wide range of experience and expertise. Whether your interest in family history is purely for fun or serious research, PCGS has much to offer. 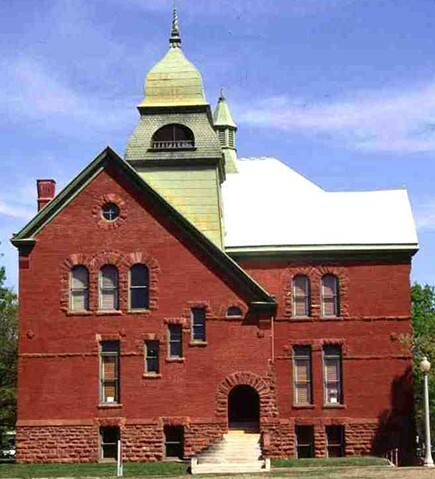 Meetings: The Payne County Genealogical Society meets on the third Thursday of each month, at 7:00 p.m., at the Stillwater Public Library; 6th & Duck; Stillwater, OK. Guests are always welcome. 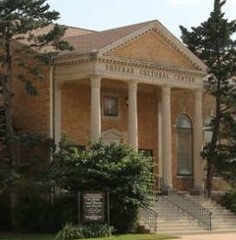 Program details and schedule changes and special events are posted to our Facebook page (www.facebook.com/payneokgenealogy). A business meeting begins at 6:30 p.m. and ends at 7:00 p.m. guest are welcome to attend. The Recorder, The Recorder, was published three times a year, until about 2005. It included articles on early day Payne County residents, extractions from Payne County vital records, notes from other newsletters and family group charts, and articles on how to do research in other localities. Past issues are available in the Genealogy Room. Books and Materials: PCGS provides books and materials for the Genealogy Room at the Stillwater Public Library located at 12th and Duck, Stillwater, OK. 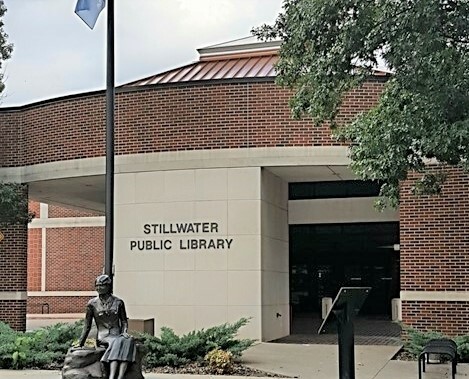 The Stillwater Public Library has numerous genealogy resources including books, magazines, and microfilm - many of them donated by the Payne County Genealogical Society. Members are encouraged to recommend new materials to be added to the research room. 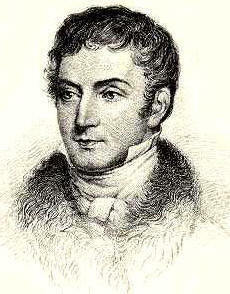 The society has also published a number of resources of interest to researchers of area families. Payne County First Families: PCGS also oversees the First Families of Payne County Certificate Project. If you have an ancestor who lived in Payne County on or before November 16, 1907, you may be eligible for a First Families of Payne County Certificate. For more information, visit the First Families web page. Research assistance is available from 9:30 am to 11:30 am each Tuesday and Saturday mornings in the Genealogy Room at the library. 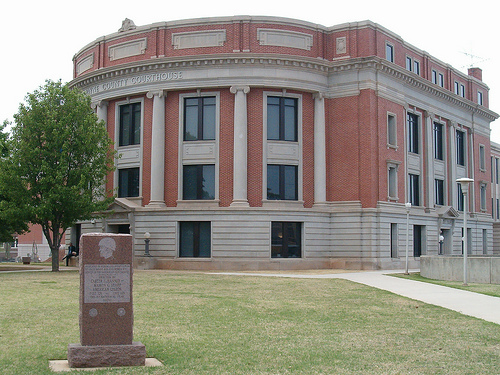 Members may also be available, by appointment, to provide research assistance in family research, research methodology and information lookup in Payne County records, Oklahoma records, and National records. Contact PCGS Research Assistant 918-284-3024 to schedule an appointment. Membership: If you are interested in working on your family tree at any level, feel free to visit one of our monthly meetings. To become a member, complete an application form and mail it with your payment to the Payne County Genealogical Society; Stillwater Public Library; 1107 S. Duck; Stillwater, OK 74074 or bring it to one of our monthly meetings. Annual membership is $15.00 for individuals or $20.00 for a family membership. Applications can be downloaded from this web page or picked up in person at the Stillwater Public Library.